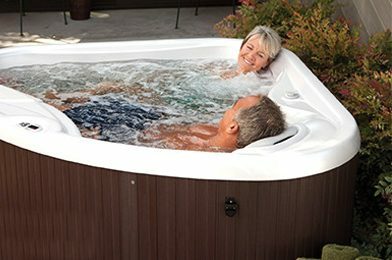 The Hotspot Stride hot tub really is the great solution for an intimate personal spa. 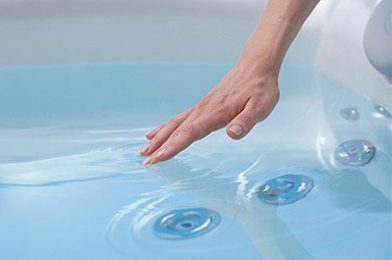 With it’s stunning looks and 18 soothing and invigorating jets this hot tub works hard for you. 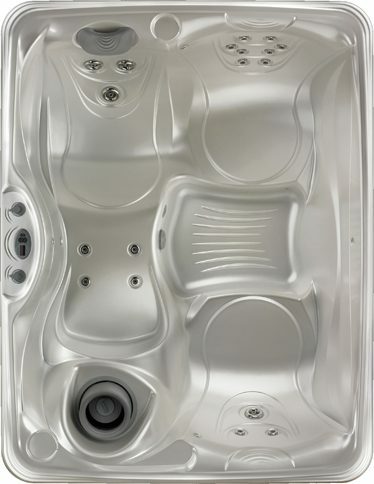 This popular spa will compliment any garden or location with it’s elegance and performance.